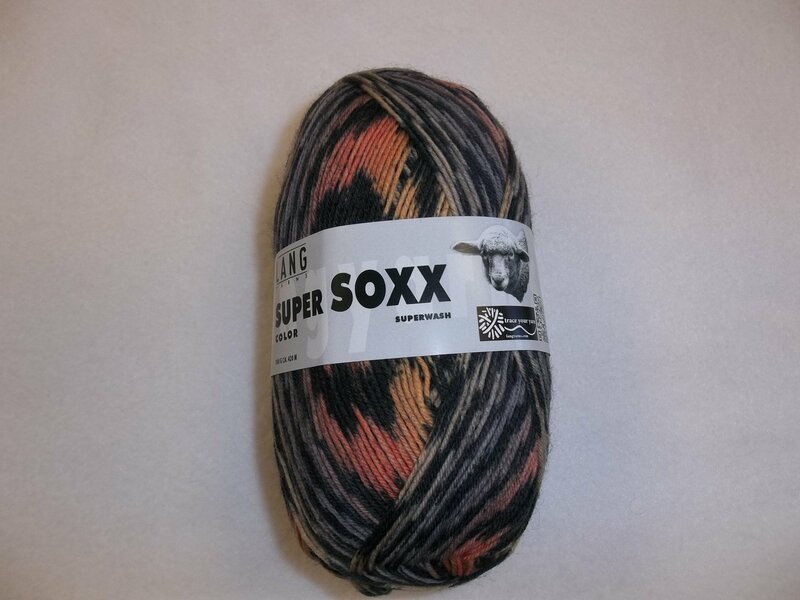 Super Soxx is a self-patterning sock yarn made of wool and nylon (80/20). 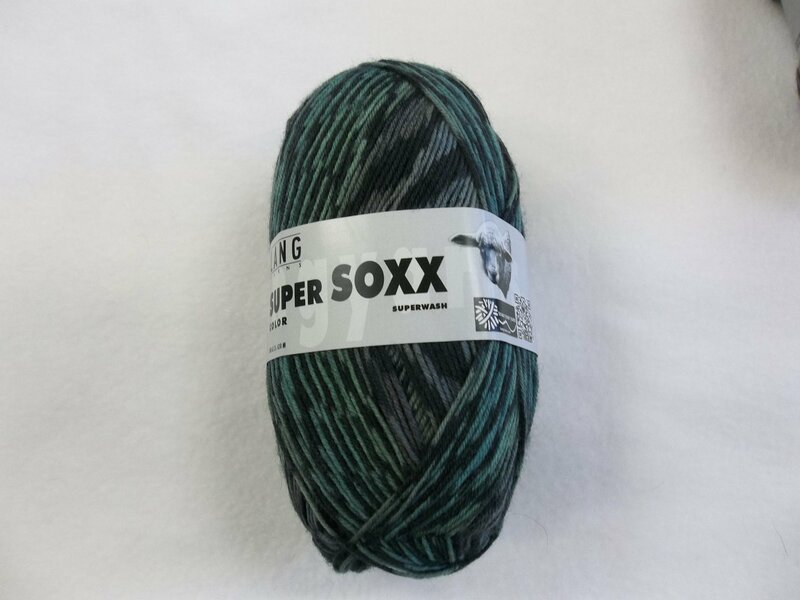 Each skein contains 420 meters. Suggested needle size is a US 0-2. Machine wash and tumble dry low or lay flat to dry. Made in Italy.